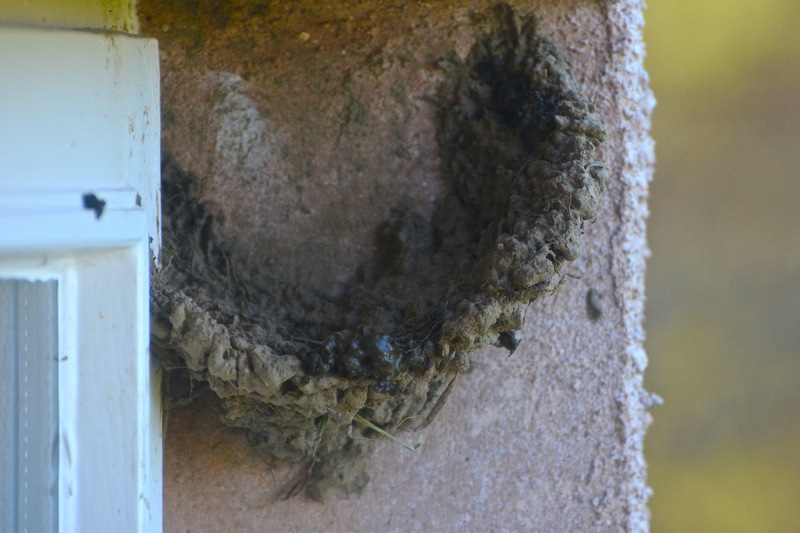 It is fascinating to watch House Martins build their nests. Recently I was staying in a house in Scotland near Aberdeen. 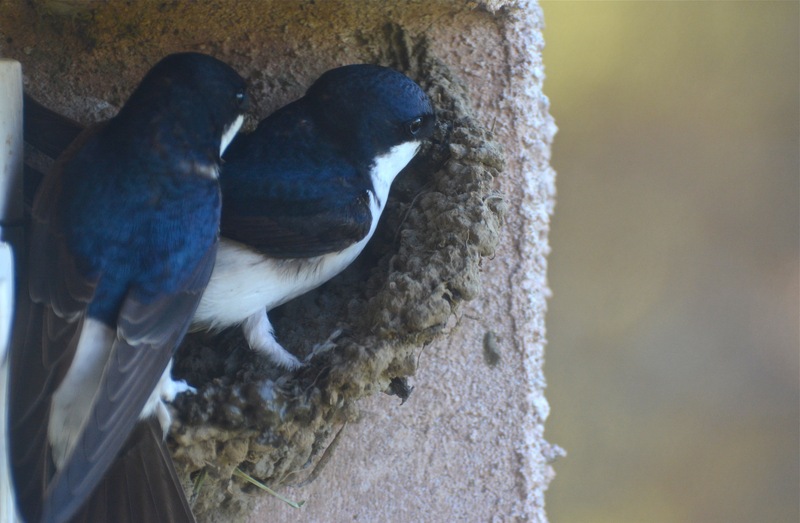 The house was near a river and I was delighted to find that Martins were building their nests under the eves. 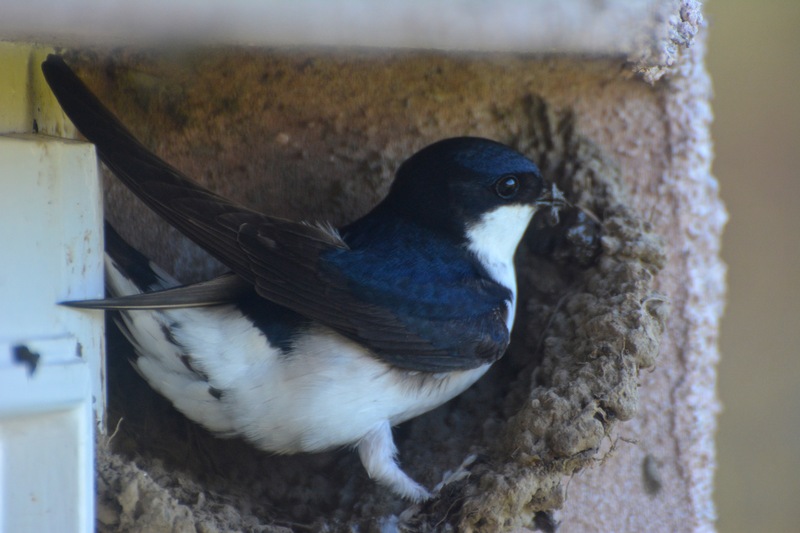 I was to be able to observe a pair nest-building from a few feet away. 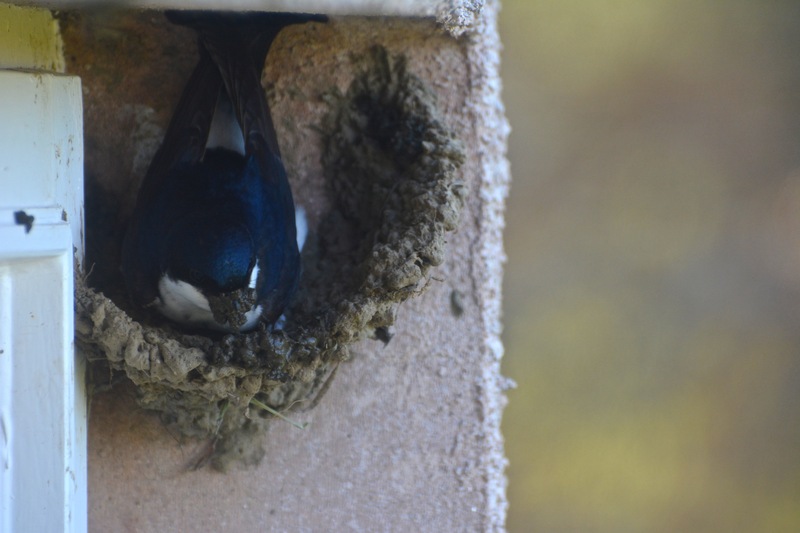 One bird would arrive with a beak full of mud and then carefully and diligently work a new pellet into the nest structure. After a minute or two the other Martin would arrive with another mouthful of mud and its mate would fly back to the river for more building material. 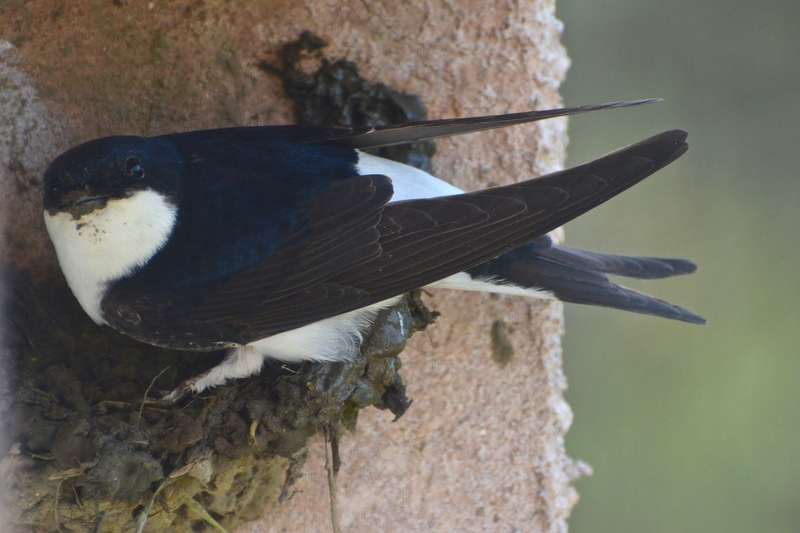 This entry was posted in birding, birdings, birds, environment, General, Nature, outdoors, photography, wildlife and tagged bird, bird watching, birding, birds, environment, Flora and Fauna, House Martin, nature, Nest, Nest Building, outdoors, Scotland. Bookmark the permalink. I have not been so successful photographing birds as you. We have these birds, too, or something like them. Thank you for visiting Gwichyaa Zhee. 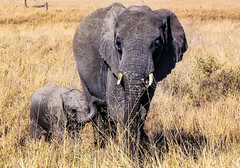 Lovely photos – lucky you to get to see them up close like that! 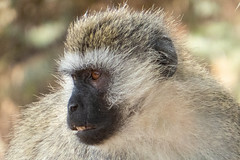 Yes, I was very lucky to see them do close – it was fascinating! Looks like you’ve captured their personalities! Thanks! It was such fun watching them!